Ramanathaswamy Temple is a Hindu temple dedicated to god Shiva located on Rameswaram island in the state of Tamil Nadu, India. 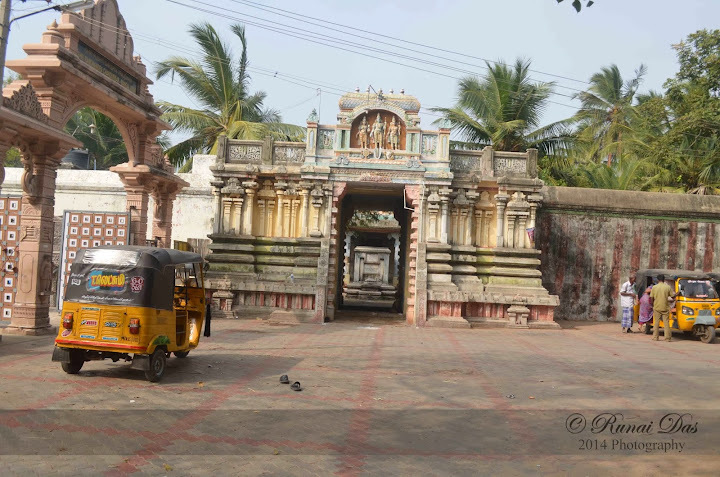 It is one of the 275 Paadal Petra Sthalams, where the three of the most revered Nayanars (Saivite saints), Appar, Sundarar and Tirugnana Sambandar, have glorified the temple with their songs. 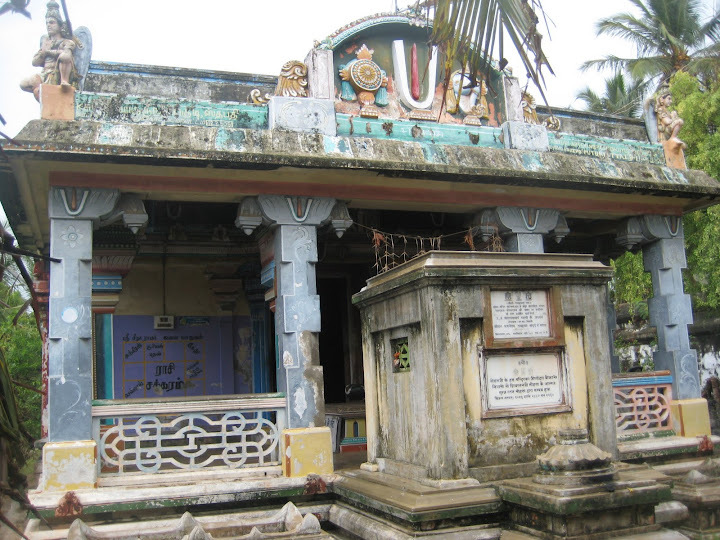 The temple was expanded during the 12th century by Pandya Dynasty, and its principle shrines were renovated by Jeyaveera Cinkaiariyan and his successor Gunaveera Cinkaiariyan of the Jaffna kingdom. The temple has the longest corridor among all Hindu temples in India. 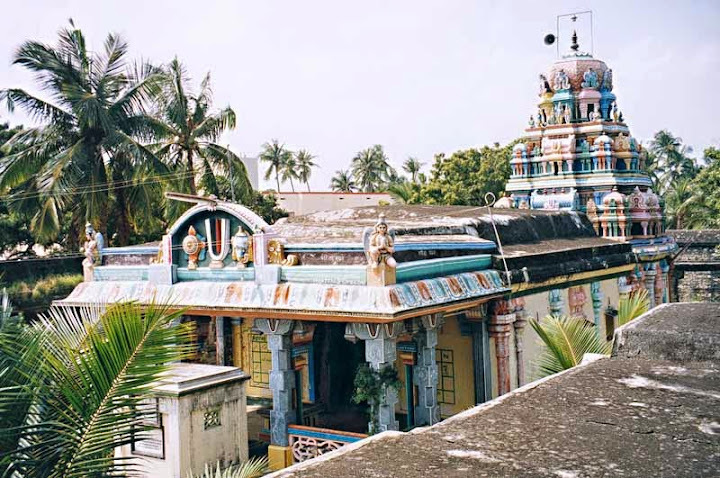 The temple is located in Rameswaram, an island town in South India, considered a holy pilgrimage site for Shaivites, Vaishnavites and Smarthas. 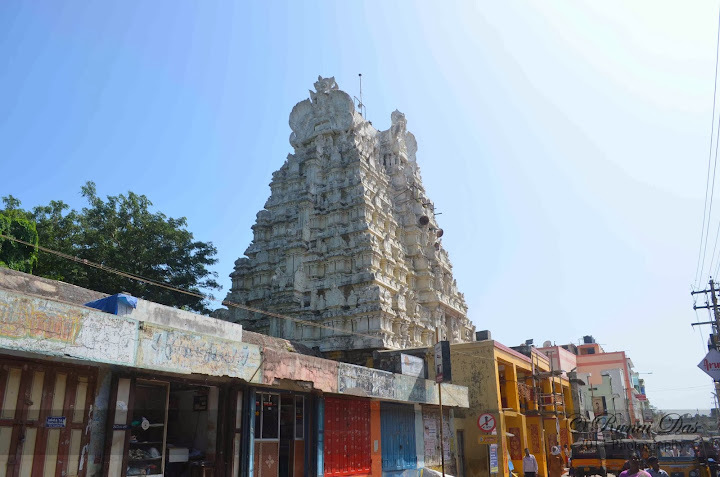 The temple is also one of the twelve Jyothirlinga temples, where Shiva is worshiped in the form of a Jyotirlingam. Among the temples in India - Badrinath in the North, Puri Jagannath in the East, Dwaraka in the West, Rameswaram in the South are the most famous ones. Rameswaram is an Island. It has been divided by narrow sea from the main land. The Rail bridge built up on the narrow sea connected the Pamban Railway station and Mandapam Railway station. The Road Bridge is also constructed from Pamban to Mandapam. Rameswaram Temple is more famous than other Hindu temples in India because Sri Rama worshiped Lord Shiva in the form of shiva lingam here. So this Temple is Famous for Saivas and Vaishnavas. So both the branch of Hindus come here and mingle together to worship Ramanatha swamy through out the year. The baktimarga is one of the telex of Hindu to attain Mukti in life. As for as the Hindus concern pilgrimage is an essential part of their life for worshiping God by undertaking Sthala Yatra. Among the four important pilgrim center in our country Three situated in the north and other situated in the south is Rameswaram it is the only Siva sthala. 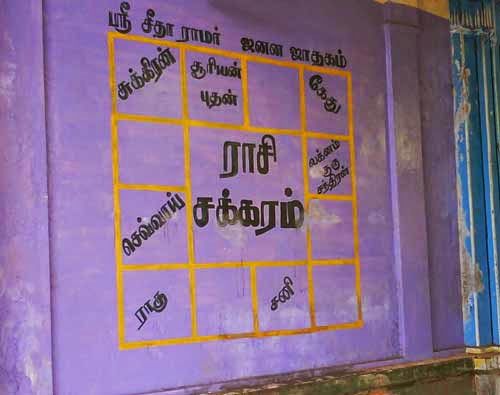 Just like among the 12 Jothir lingam in India 11 in the north and only one in the South is in Rameshwaram. God Siva is workshipped in the form of a Jothirlingam meaning "Piller of light". So Rameshwaram is famous for Moorthy, Theertha and Sthala. This temple was under a shed until the 12th century and was maintained by a saint. In course of time this temple was renovated by many persons. The efforts made by our ancestors when there were no means of transport tell us about the priority. The structure of this temple and the famous corridors are well known for Indian architecture. The Third corridor has 1212 pillars and has the length 2250 feet.Their height is about 30 feet from the floor to the center of the roof. 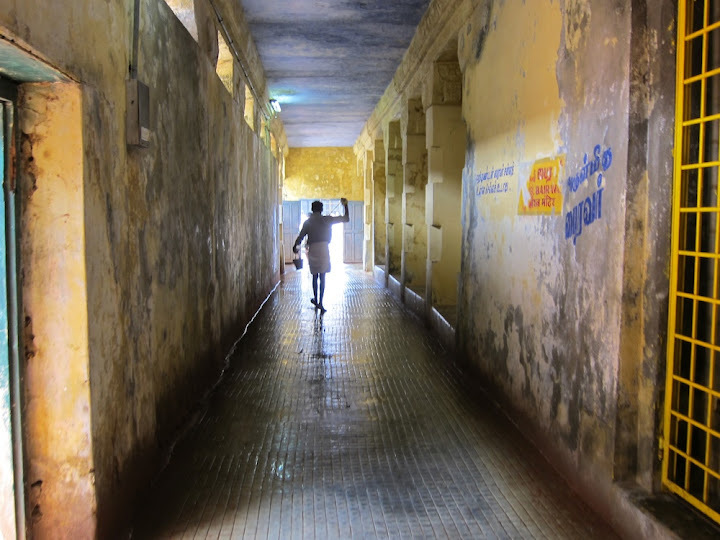 It is the longest corridor in the world. The stone carving and the temple structure is a mile stone of Indian architecture. The main deity is called as holy place of Eswara worshiped by Rama, Ramalinga, Rameshwara, or Ramanatha. According to the Purana advised by the Rishi Agathiya, Rama along with Seetha and Lakshmana installed and worshiped the shivalingam to expel the"brahma hasthiya" sin as Ravana was a brahmin the grandson of Brahma himself. It is said Rama fixed a auspicious time for the installation of shivalingam for Pooja and asked Anjeneya to bring Lingam from mount kailas and Anjeneya could not return in time and Seetha herself made a Lingam of sand and the work ship was over. when Anjeneya return with Lingam from far off Mt.Kailas and Anjenaya was avenged and try to remove the Lingam of sand but could not able to remove. To pacify Anjeneya Rama installed the Lingam brought by Anjeneya on the side of Ramalinga (seetha's Lingam) and named Viswalingam and said here after all the pooja will first performed to Viswalingam brought by Anjeneya. This temple situated near the sea on the eastern side of the island is renowned for its magnificent prakaras or corridors with massive sculptured pillars on either side. The longest corridor in the world is here and it is 197 metres long from East to West and is 133 metres wide from South-North. 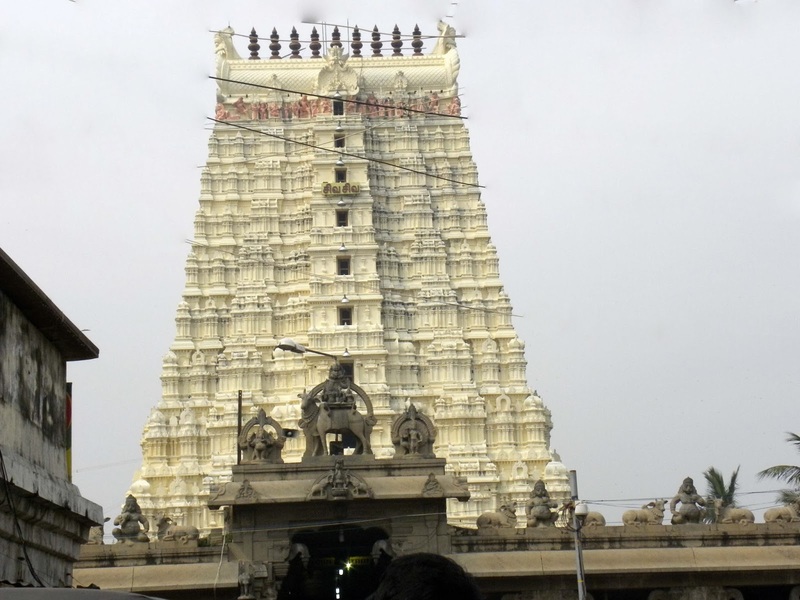 The temple has a Gopuram 38.4 metres tall. 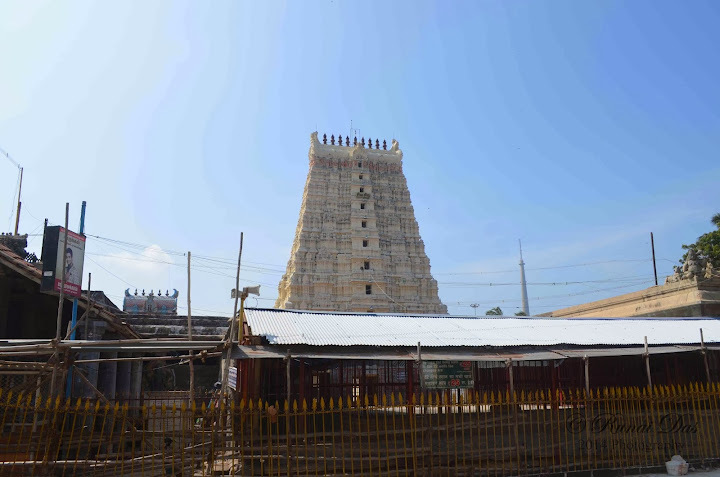 Different rulers built the temple as it stands today, at different periods from the 12th century A.D. Pooja is performed for an hour early morning daily in between 5.00Am to 6.00Am to the Spadikalingam that was given by the Shankaracharya to this temple. 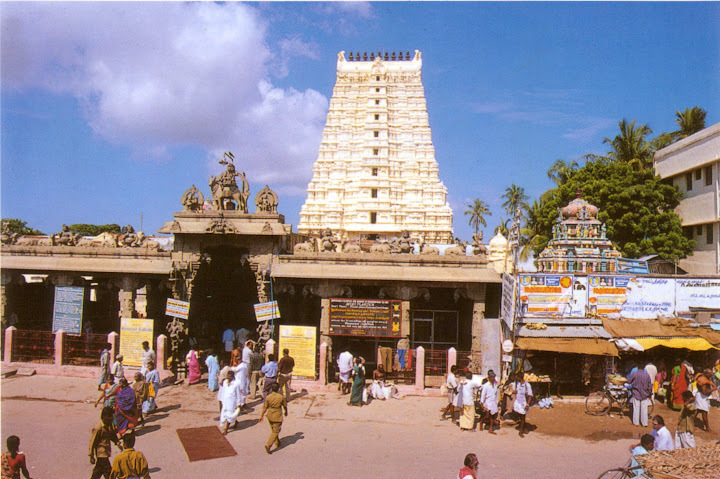 Sri Ramanathaswamy temple faces east. The seashore, about 100 metres from the main entrance of the temple, is very calm and therefore ideal for bathing. 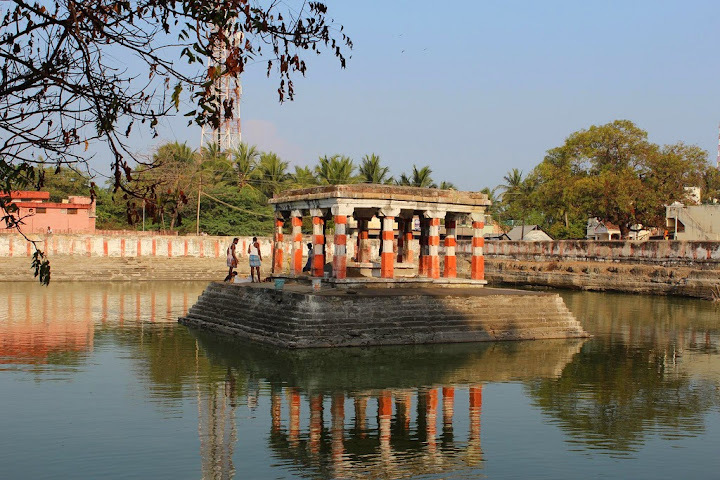 The water at this place is considered sacred and known as Agni theertham. Pilgrims perform poojas in honour of their ancestors at this seashore. 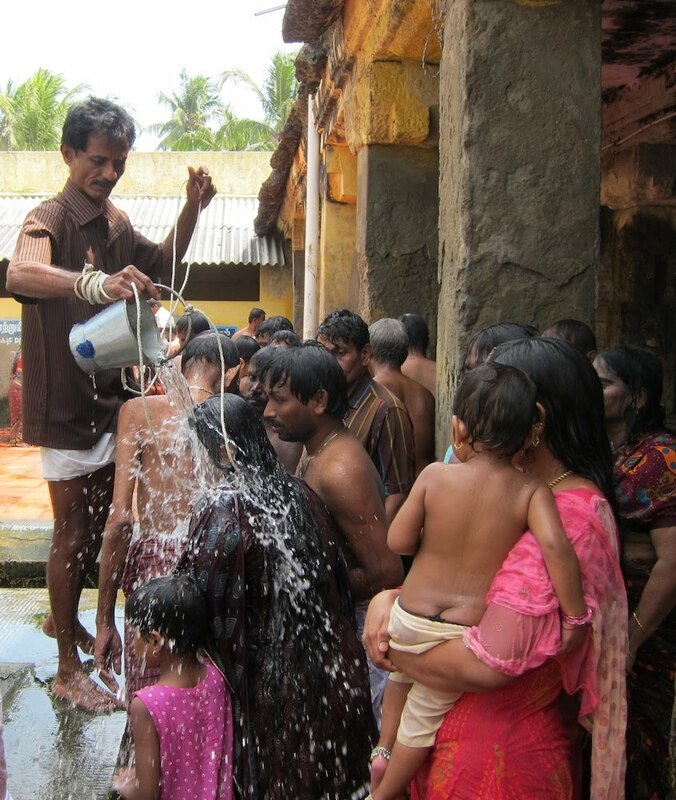 There are 22 wells within the temple complex where a bath (water from the well is drawn up by means of a small bucket and poured over the devotees by temple staff. There is no need for the devotees to remove their clothes. Surprisingly, the water is quite warm. It is believed that the taste and temperature of each well is distinctly different from one another. Also, the water is supposed to possess curative powers. For the full ceremony, the devotees need to first take a bath at the Agni Theertham, the seashore closest to the temple and then proceed to the 22 wells inside the Temple. Each of the wells has a special significance ranging from getting rich to ridding oneself of a curse to purification of the heart to being pardoned of all past sins. Before 2000 years ago, a king from Nepal had come with lots of Saligramam and has built this temple. Beautiful temple. Let us hear the significance of this temple from the temple archak. In Ramanyanam, it is said that Hanuman who was reciting Rama Rama changed to chat SitaRama SitaRama at this place by accepting Rama-Sita as his Father and Mother. This is the place where he started the SitaRama Japam. Important thing which is told here is that Dasaratha came with Kula Guru Vashistha and his wives during the period of Adi Sethu Madhava. Dasaratha did the Puthra Kameshti Yagam and Chaturvedi Lankeshwaran Ravanan's father had helped in this Yagam. One part of that prasadham obtained during the yagam was given to Anjana devi through Jatayu Pakshi. Hanuman was born because of this. First this kshetram was known as "Lankapuri". Then it was known as "Sethu madhava puram" when Lankeshwaran did pooja with Brahma guru for shivan's shapa nivarthi, requesting him to accept Ganga and they did arpanam of Ganga to Shivan. Agasthiyar had come to Dakshina Bharatham, at that time it was known as "AgasthiyaPuram". This was a small temple at that time. Around 2000 years ago, a king from Nepal had come here when the mughal's invaded. He came with Saligramam from Kandagi and wished to have a temple of Ayodhyapathi in a grand manner. He did the prathistai of the moorthy with the rocks(kandagi Sagar) from the Gandaki river. We are doing kainkaryam for 14 generations and we are following the sevai as told by our elders. There is one Saligrama Murthy too at this place. Murthy is made out from the kandagi Sagar rocks. Here we have Sita, Ramar, Lakshmana, Sugreevan and Anjaneyar known as Sita Ramar Panchayutam.